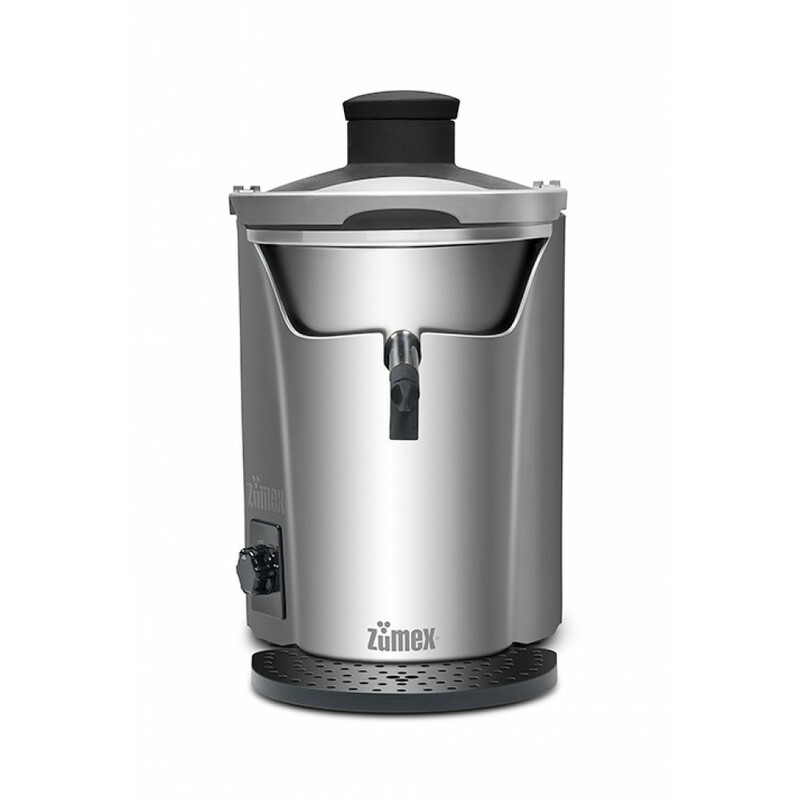 The Speed Control System maintains the blending power at the same level, providing greater power if necessary. Its modern centrifuging and filtering system helps obtain the best performance as well as pulp-free top quality juice. Juicer with detachable pieces that are easy to clean and require no type of maintenance. Safety	: Dual safety microswitch on handle and recipient. Magnetic detector on waste bowl. Thermal protection. Speed	: 3.500 / 4.500 r.p.m. Quality Coffee Systems has over 15 years business experience and is an expert for coffee and juice solutions in Western Canada. Doubts? Stop by our showroom and get the proof in the cup! Hurry, special offer ends soon!